Will Now Stop Writing Anymore! – The Omani Authors' Website! Site For Omani Authors, Writers, Columnists and Artists! Proud of Our Own! This is now pulling the handbrake (dropping the anchor!) to my writing! As you are probably aware costs for publishing are minimal as Self Publishing these books on line! Costs are more in bringing in the books from USA as the costs are self-prohibiting extensive! However, I have reproduced below full list of All My Forty Two Books to date and in PDF to download! Recommend that you download the file and keep just in case! We do not know how long we are going in this world – so many of those far younger than us have already left us behind! A time will surely come when people will be looking desperately for my books and this will put you in an advantage point compared to others who had ignored this post by not downloading! Many of the books are ideal as an Omani Gift Giveaway portraying Omani talents skills and innovation in Literary Circles, Reading and Authorship! Please Download This PDF File Below! Please Download This PDF File Above! The PDF File Above To Download! 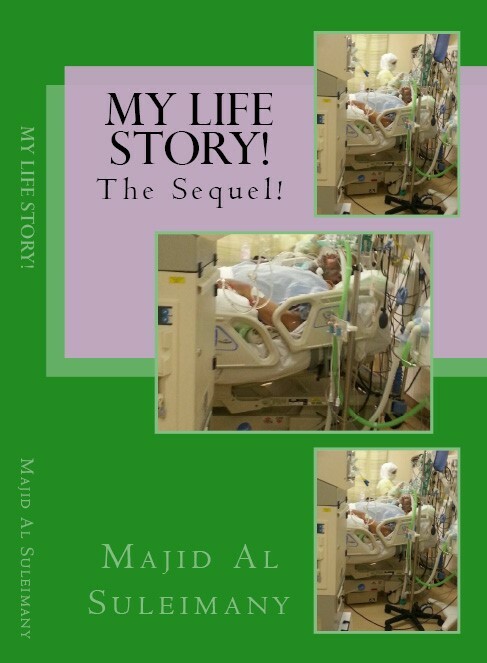 About My Thirty Five Books!, All My Books in Colour!, All My Majid Books!, All My New Books Are Now in eBooks Kindle Amazon!, Books by Majid Al Suleimany, Books by Omani Authors, File To Download!, Free PDF Book To Download - About My Books!, International Recognition of My Books!, Majid Al Suleimany, Majid Al Suleimany (MAS) Books! 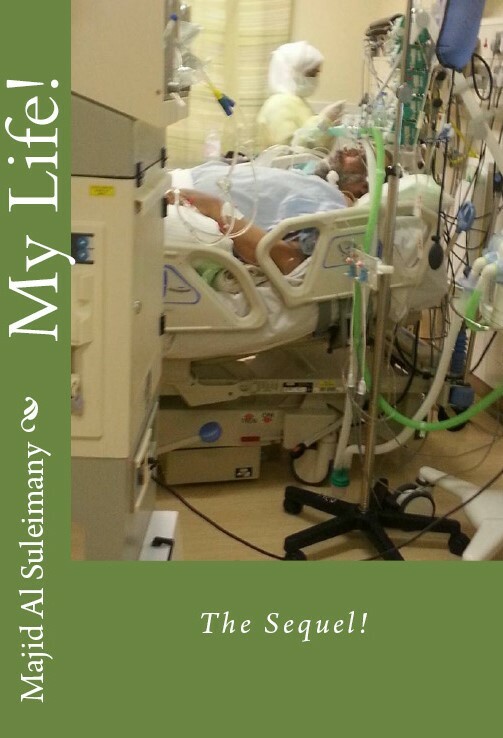 All About My Books!, Majid Al Suleimany Books, Will Now Stop Writing Anymore! 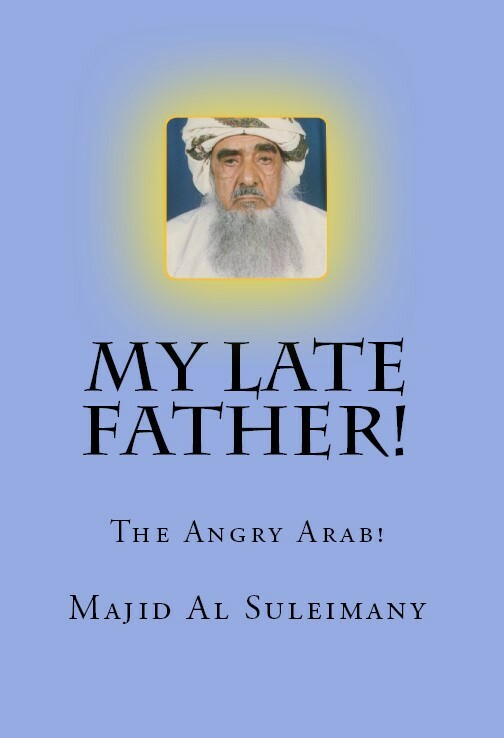 All Majid Al Suleimany Books, Free PDF Book To Download - About My Books!, Majid Al Suleimany, Oman, Will Now Stop Writing Anymore! 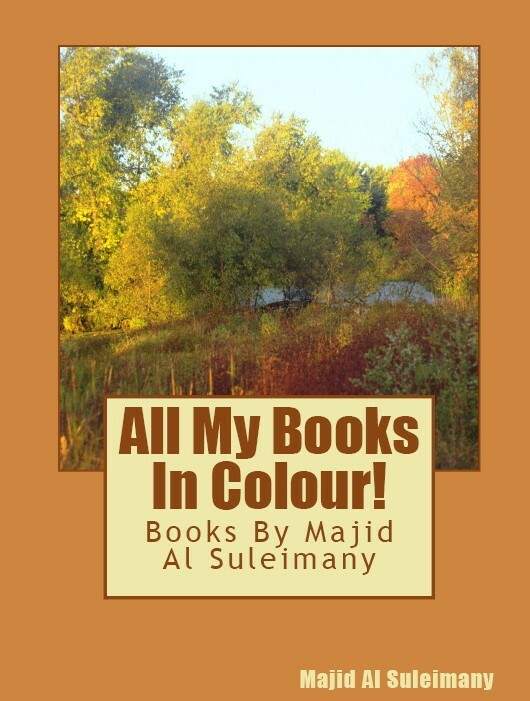 All My Books In Colour! 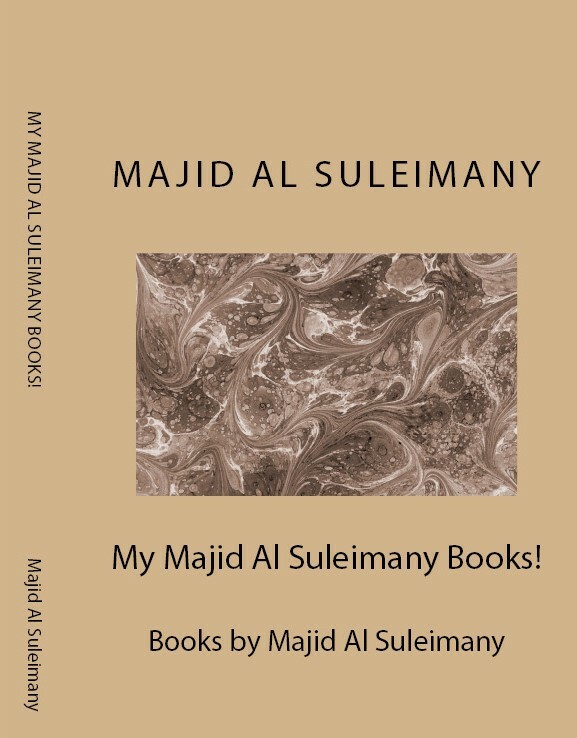 Books By Majid Al Suleimany!